Big Otter Lake Connects to Snow Lake & Little Otter Lake by channels. Big Otter Lake and Little Otter Lake are both non-ski lakes. 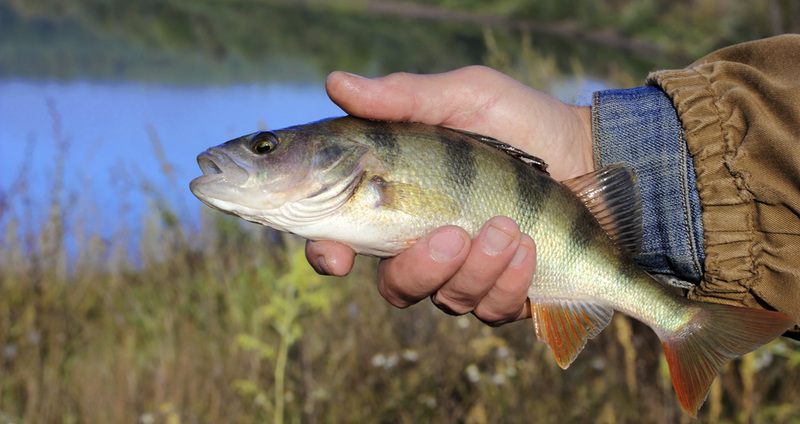 There is a public access on Big Otter Lake located off of SR 120. Big Otter Lake: Non-Ski Lake, 69 Acres with a maximum depth of 38 feet. 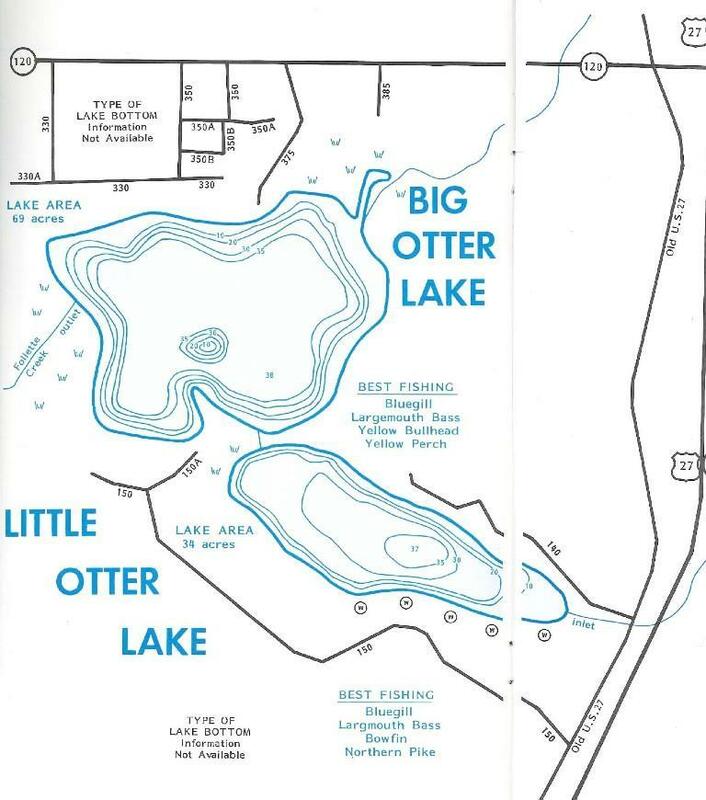 Little Otter Lake: Non-Ski Lake, 34 Acres with a maximum depth of 37 feet.